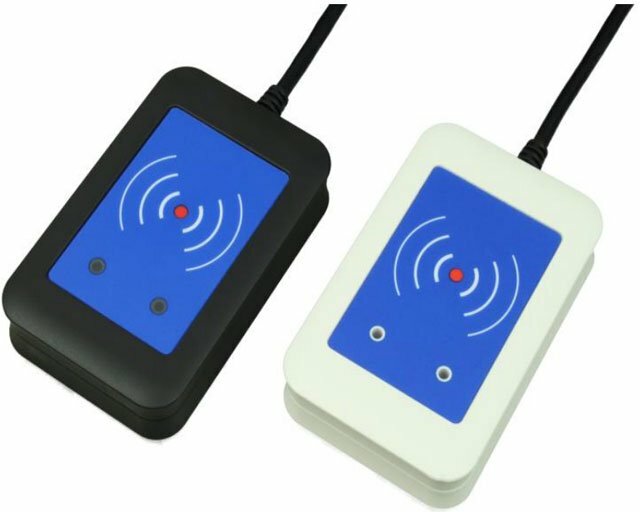 The TWN3 transponder reader is designed for easy integration into various applications. The device supports either USB or RS-232 communication just in dependence on the connection cable and is available as ready-to-connect desktop reader in a slim line black or white housing or as a OEM board (PCB) without housing for direct integration into embedded applications. Readers can be programmed with a script language for autonomous execution of even complex commands like login procedures, increment/decrement functions and many more. The Elatec T3DT-FB2BEL is also known as T3DT-FB2BEL	or T3DTFB2BEL	.